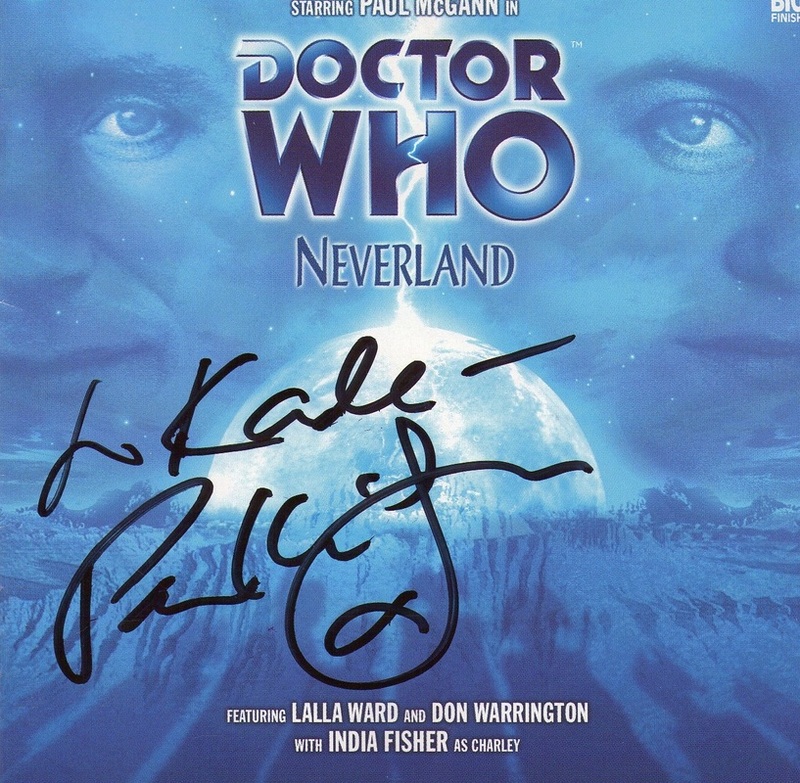 The first time I met Paul, he signed the Neverland CD cover. Next was when he unveiled his Dark Eyes outfit and he signed a photo (not included here). 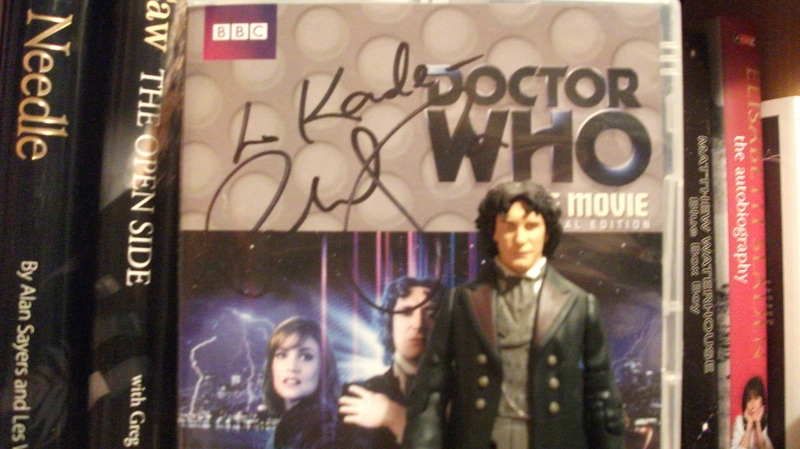 Then last year, he signed Doctor Who (TV movie) DVD cover. That first time I met him, I also got my photo with him. He must have sensed my nervousness (hey, I am a geek! of course I'm socially awkward), so he said in that amazing voice of his "I'm a happy person so I'm going to smile." Awesome phrase!! And the photo was superb.